Harry N. Abrams, 9781419722936, 40pp. 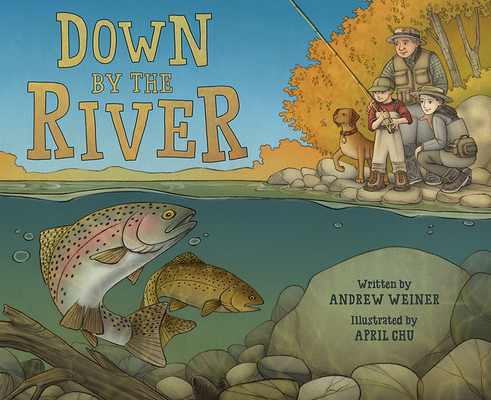 Andrew Weiner is a longtime publishing professional and an avid fly-fisher. He lives in Albany, California. April Chu is an architect and an illustrator of children's books, including Ada Byron Lovelace and the Thinking Machine and In a Village by the Sea. She lives in Oakland, California.